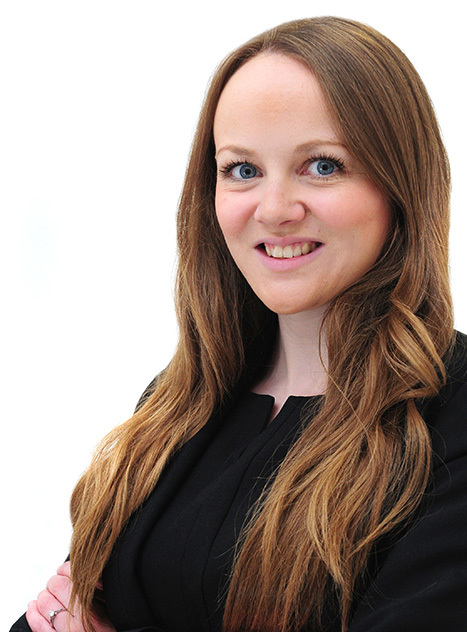 Kate is a solicitor based at our Stoke office. She deals with all aspects of commercial property work, with particular emphasis on landlord and tenant matters, acquisitions and disposals and general property management issues. Kate is a professional mentor to aspiring future legal professionals through the Freeths mentoring scheme, providing career guidance. She is also a member of Freeths Green Group Committee and Corporate Social Responsibility Committee.